Michael McDonald has recently announced dates for 2019 tour. Michael McDonald will kick-off this concert tour on Feb. 20th at UT Tyler Cowan Center – Tyler, TX. Chaka Khan will be joining Michael for summer 2019 trek. Michael McDonald will be performing in support to his ninth studio album ‘Wide Open’ – including shows in cities like Lake Charles, Albuquerque, Kamas, Folsom, Napa, Monterey, Dayton, Canandaigua, Bethlehem, Westbury, Highland Park, San Antonio, Spring, Boulder, Airway Heights, Portland, Los Angeles, Ojai, and many more. 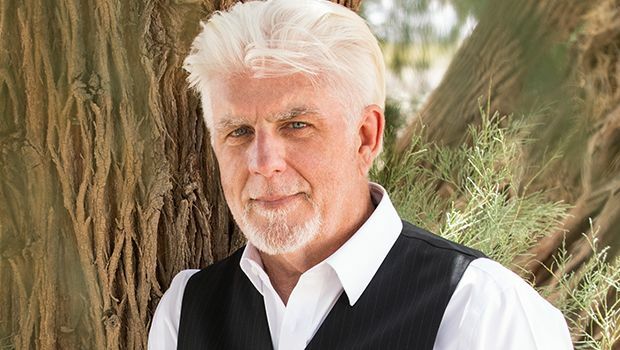 Michael McDonald will wrap-up this concert tour with final show at Weill Hall At Green Music Center – Rohnert Park, CA on Aug. 4th. Tickets are available for sale at Ticket Hub.